At Tri-State Roofing LLC, we know choosing a reputable, reliable West Union area roofing contractor can be a tough job. Tri-State Roofing LLC is here to make that easier! Established in 2009, Tri-State Roofing LLC has been providing roof installation and roof repairs West Union, OH residents and businesses trust for superior results. With each new roofing project, whether residential roofing or West Union commercial roofing, we strive to provide professional, timely service at a fair price. Would you like to know recommended brands of roofing materials to use to protect your investment? Looking for tough, durable roofing that resists harsh weather conditions? Give Tri-State Roofing LLC a call. We are happy to provide a quote for your exact West Union roofing needs. Would you like to know recommended brands of roofing materials to use to protect your investment? Need help matching roofing styles and colors? Are you looking for tough, durable roofing that resists harsh weather conditions? Give Tri-State Roofing LLC a call. We are happy to provide a quote for your exact West Union commercial roofing needs. 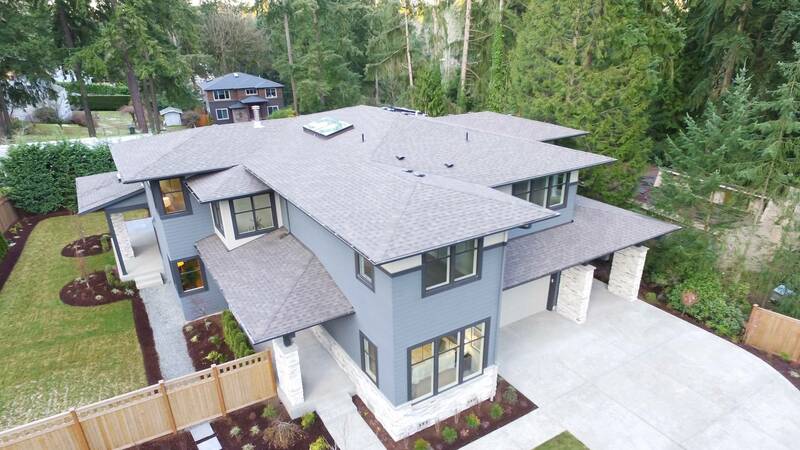 Tri-State Roofing LLC is experienced in installing many types and styles of roofs, and can match the architectural style of your building and your own personal preferences. We would love to work with you and recommend the best choice in roofing for your West Union area home. Tri-State Roofing LLC: Proudly providing commercial roofing West Union, OH and surrounding towns since 2009.